Over the past five years, I have traveled the country visiting the founders, leadership teams, and funders of dozens social entrepreneurs, both newcomers and veterans in the field, including the leaders of Teach for America, City Year, DonorsChoose and charity:water. This book features my findings from that study, detailing best practices for testing ideas, measuring impact, funding experimentation, leading collectively and storytelling with purpose. 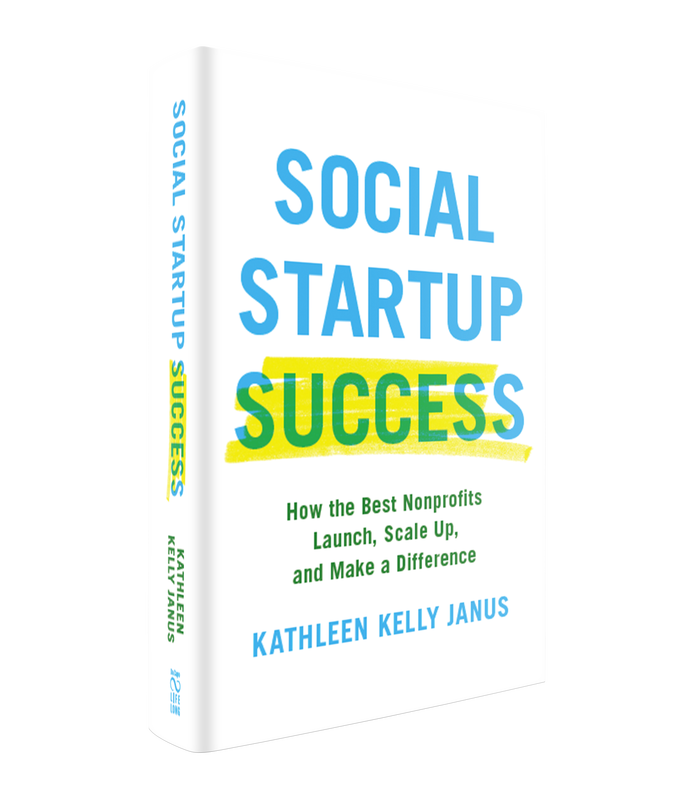 Social Startup Success is a social entrepreneurship’s essential playbook; the first definitive guide to solving the problem of nonprofit scale. 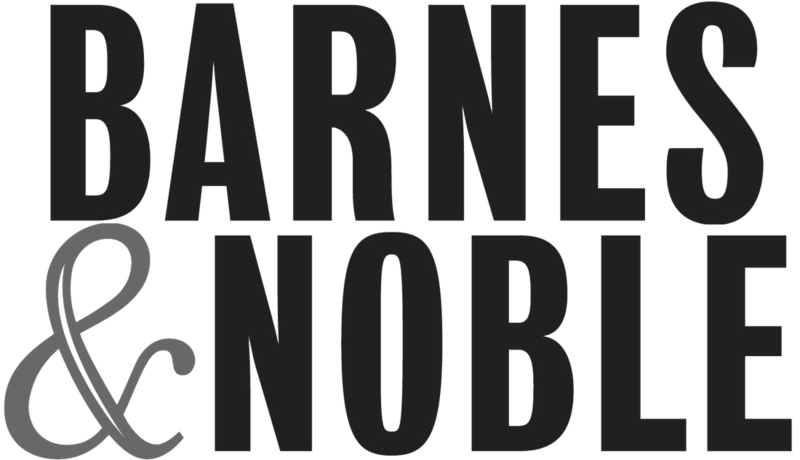 Downloadable PDF of Chapter 10 of the book, "Cultivating Collective Leadership"